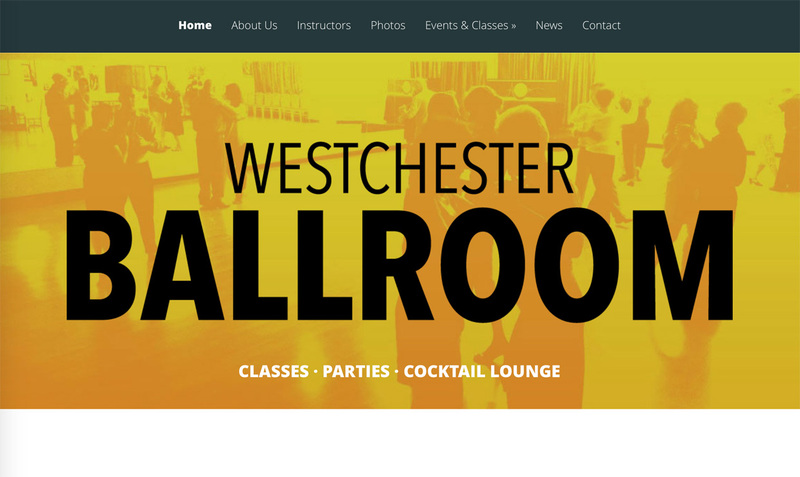 Westchester Ballroom is a stunning 3,000 sq ft dance studio located in Briarcliff, New York. 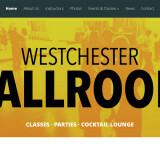 They came to us when they needed a revamped website to showcase their move to a new location. We elevated their web visibility and brought a custom designed stylish solution to their needs.